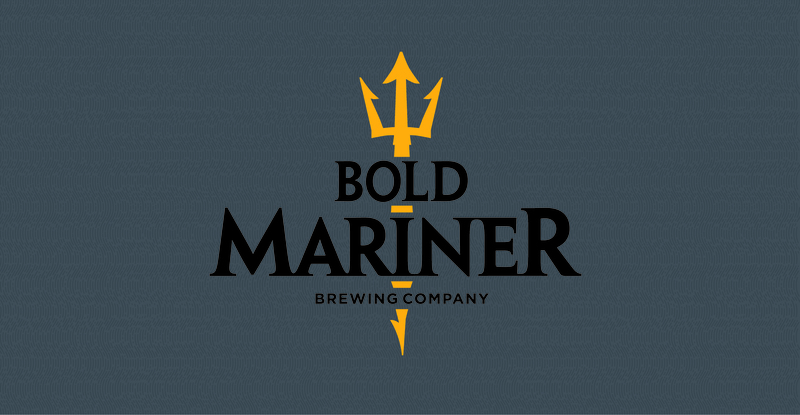 Bold Mariner is an independent craft brewery located in Norfolk, Virginia. This American-spirited brand has been established to echo the passion of the owner who comes from a line of brewers and spent years in the U.S. Naval Service. This sea and service inspired brand has evolved into something that all Americans should be proud to stand behind. The UDT-SEAL Association partnered with Bold Mariner Brewing Company to launch the Frogman Vienna Lager. This beer honors the US Navy Seals while showcasing the iconic Frogman imagery. Profits from the beer are shared with the association.